Visit my media page for a chronology of TV and Media work. Help with exploration, development and research in the most challenging areas. 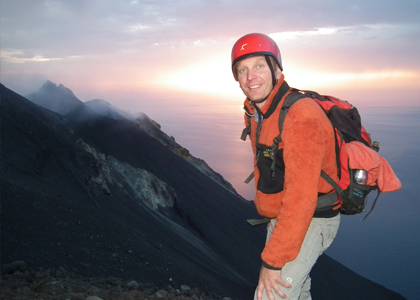 As an award winning Earth Scientist, with over 15 years post PhD experience, Dougal Jerram offers offers a wide range of skills to help with exploration and development in some of the most challenging of areas. Dougal is involved in a wealth of media and science outreach activities, book writing and TV appearances. He can often be found on TV networks like National Geographic, Discovery and the BBC. Dougal aims to make science more accessible to the general public and promoting our understanding of the Planet. His virtual home is DougalEARTH, but his real place is out there looking and sharing the wonders of Earth Science. If your interest is high calibre research aimed at addressing outstanding problems in the Earth Sciences, then you have come to the right place. GeoSoc. Award winning research covers both academic and applied Geosciences. Outreach activities include books. Dougal has written over 50 scientific articles since 1996, and books are a natural step towards making scientific information more freely available to people outside the scientific community. 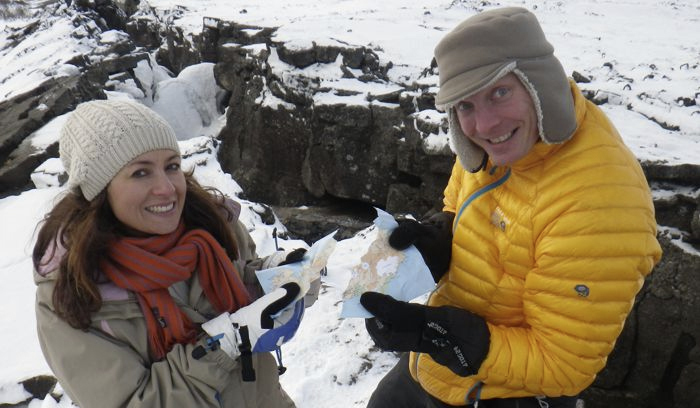 DougalEARTH is the official website of Dr Dougal Jerram: consultant geologist, earth scientist, adventurer and science outreach presenter. Here you will find up to date information on research, consultancy work, TV and other media including books. You can also find great information on past, present and future science outreach activities. Experience the power of the planet! Hurricanes, earthquakes, tsunamis, lightening strikes; Fierce Earth – series 2 shows what it would be like to experience some of nature’s most destructive forces. 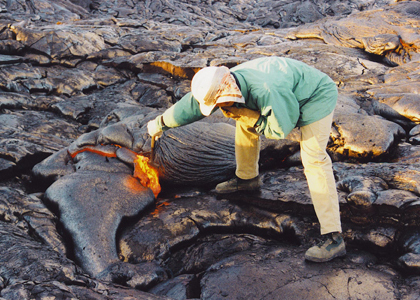 Each episode explores the anatomy of one incredible natural phenomenon. DougalEARTH is am happy to anounce that Dougal will be at Waterstones in Solihull on Thursday 13th August to Introduce ‘Victor the Volcano’. There will be activity/reading sessions at 11am, 1.30pm and 3 pm. 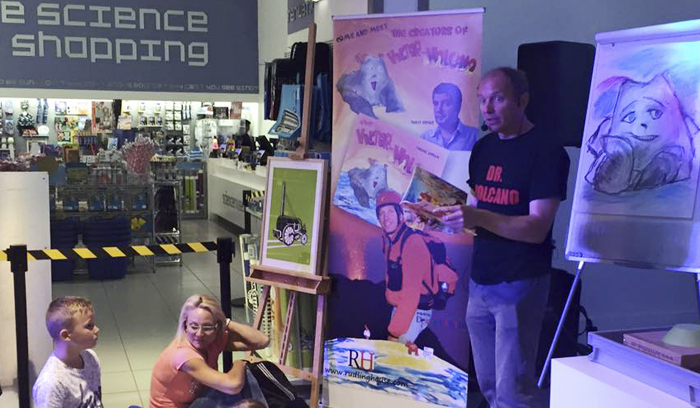 Come along, meet Dr Volcano, and get yourself a signed copy of Victor the volcano! 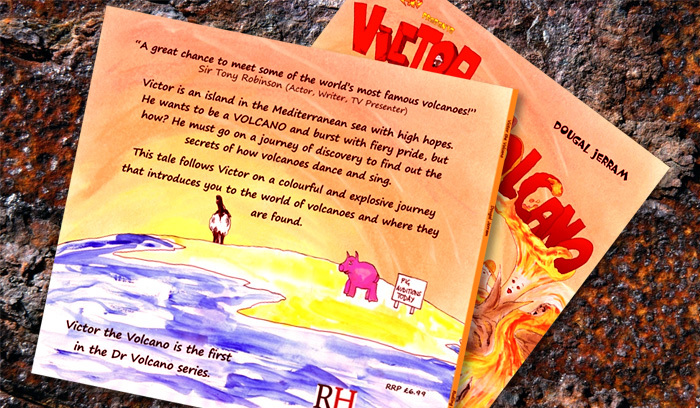 Victor the Volcano signed / personalised copies available! Buy your signed and personalised copy of the new ‘Victor the Volcano’ using the button below. 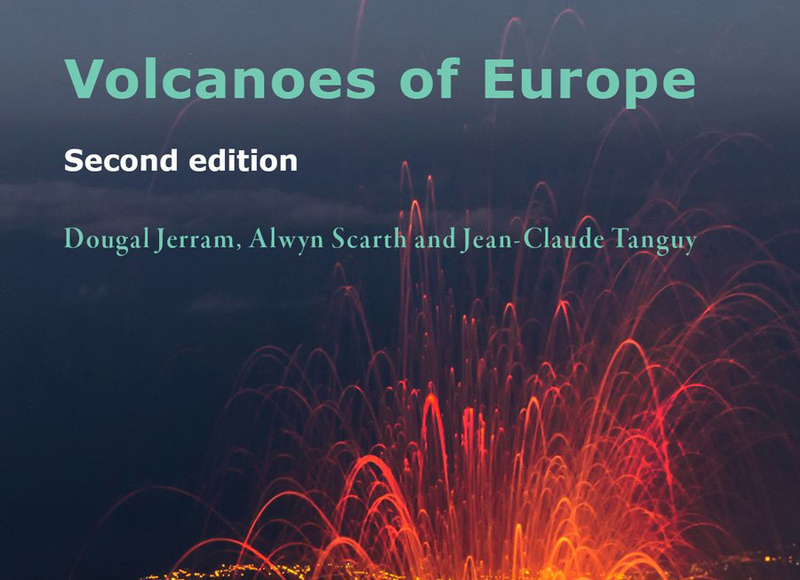 The book is signed by Dr Volcano UK and only costs £10 – Including fees and p&p. You can enter your own personal message to make that really special gift for a child who loves anything to do with volcanoes, geography and the Earth Sciences. The Volcano World Cup: A Competition With A Big Bang! AGU, The Biggest Show on Earth… Science! The Largest Volcano on Earth …..Really?? What Can Be Done About Tornadoes – The Killer in the Air? When the Walls Come Crashing Down, Just How Do You Make a Building Earthquake Proof?